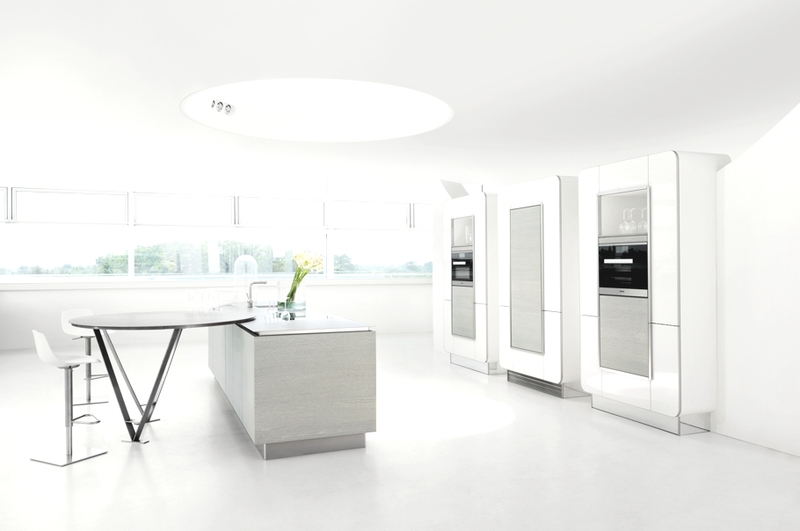 London-based independent kitchen studio, Neil Lerner, has unveiled the Modular Elegance range. 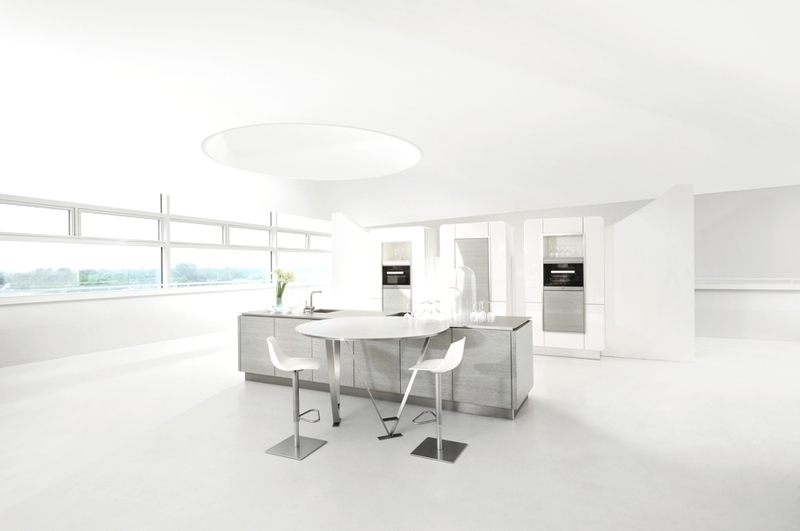 The luxury kitchen range is available in grey oak and white high gloss lacquer. 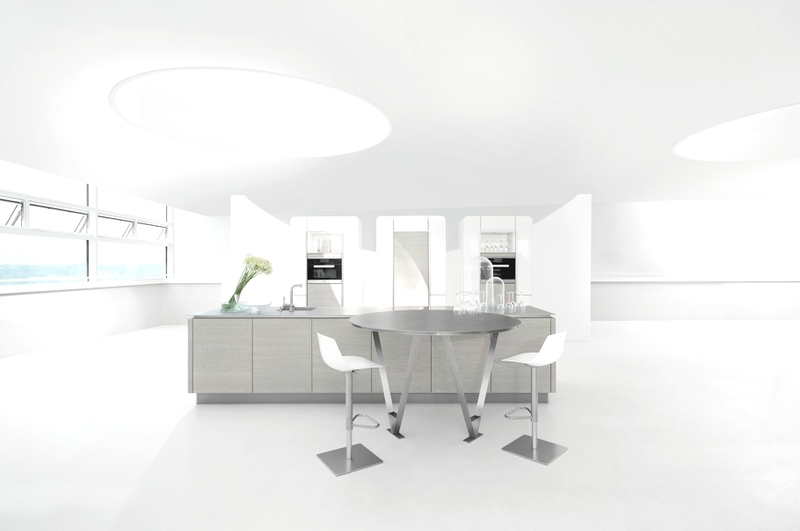 Neil Lerner describes this design idea behind this elegant new kitchen as “clean lines with curves”. The vertical elements are softened with rounded edges creating an ergonomic and streamlined look enhanced by the tonal choice of colours in subtle neutral shades. steel – making it ideal for any Nigella-esque cooks. 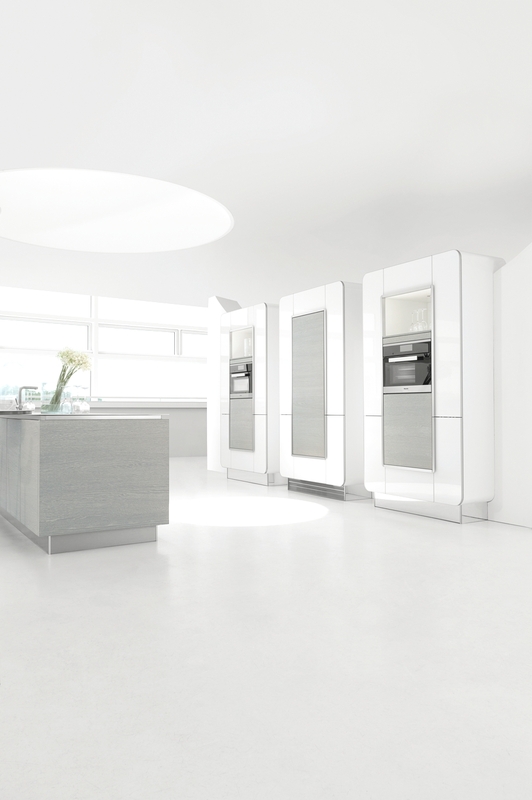 The new range features three modular pods housing storage, ovens and fridge/freezer. The streamlined island with sink and flush hob features a circular table with two triangular legs. São Paulo-based sdesign tudio Guilherme Torres has completed the FF House project. 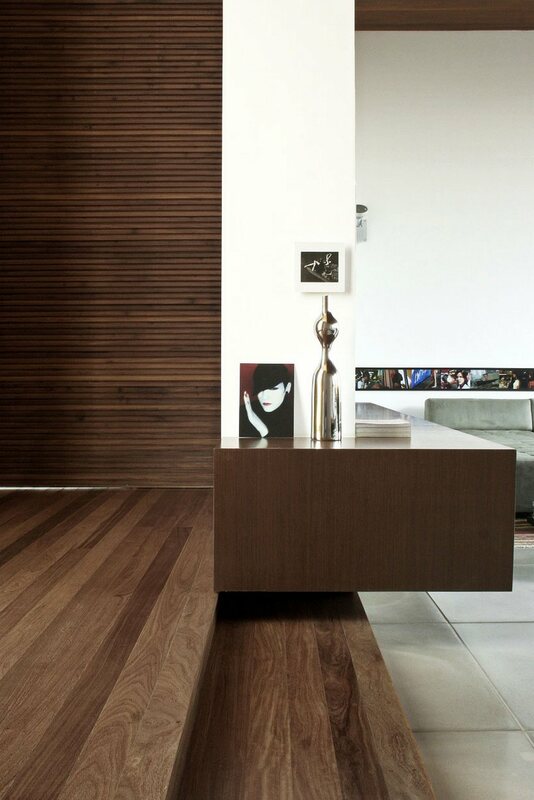 Completed in 2006, this contemporary property can be found in Londrina, in the state of Paraná, Brazil. Barcelona-based architectural practice, Beta Office Architects, has designed the House in Rubí project. 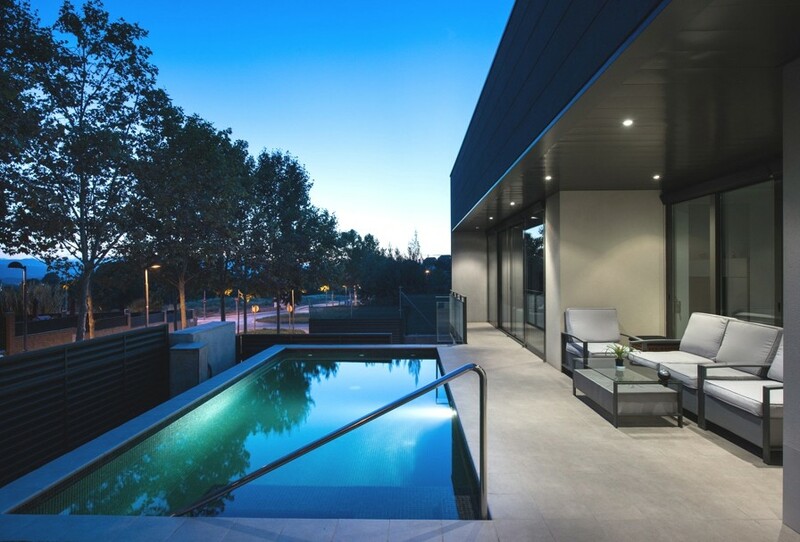 The luxury private property is located in Rubí, Barcelona, Spain.